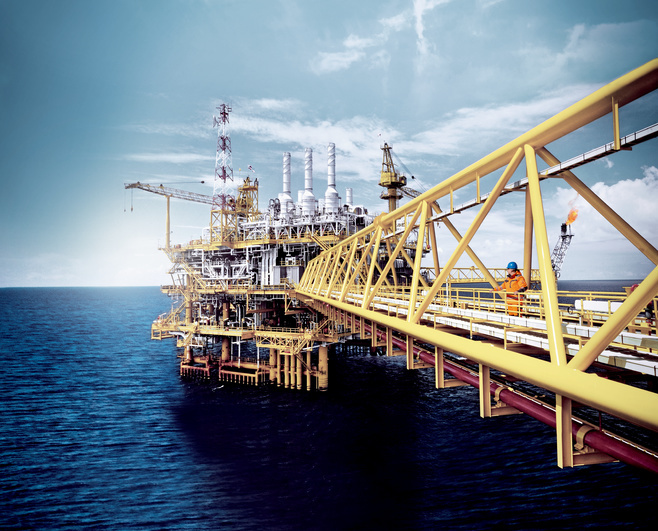 The oil and gas industry needs to balance their efforts to meet the growing demand for energy with cost pressures and environmental sensitivity. Here, intelligent solutions are crucial to be successful in a highly competitive market. 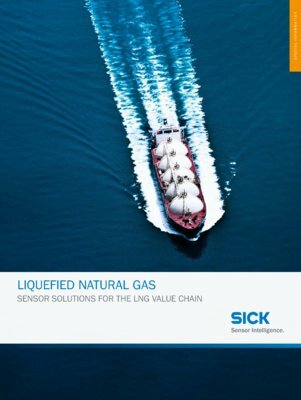 In many cases, the instruments at the core of these solutions are sensor-based technologies, which determine the volume and quality of hydrocarbons from wellhead to fractionator, crude to final product. 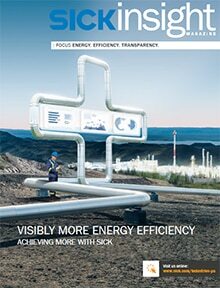 The data that modern sensors deliver leads to cleaner processes and greater efficiencies than were ever imagined before. 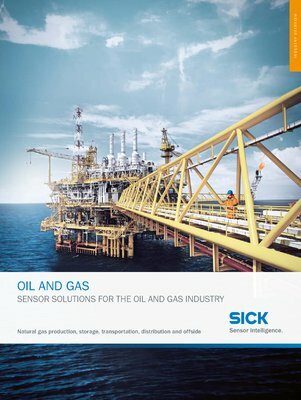 SICK offers the best sensor solutions through a huge range of products and systems to measure and perform even under the most rigorous operating conditions.